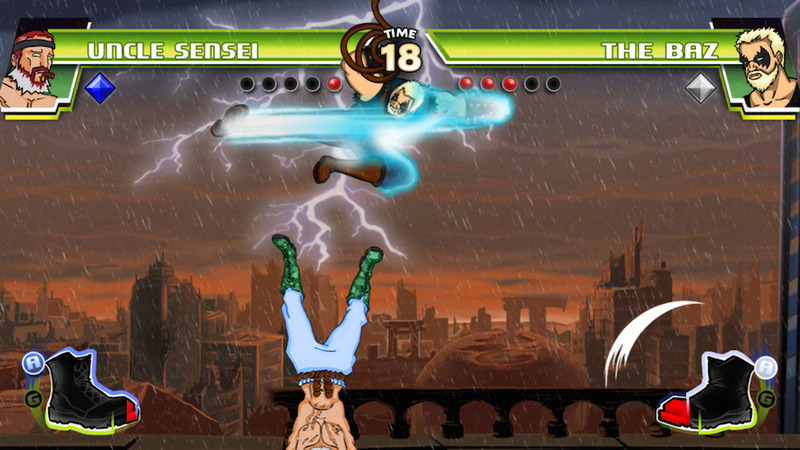 Краткое описание: Divekick is the world’s first-ever two-button fighting game! 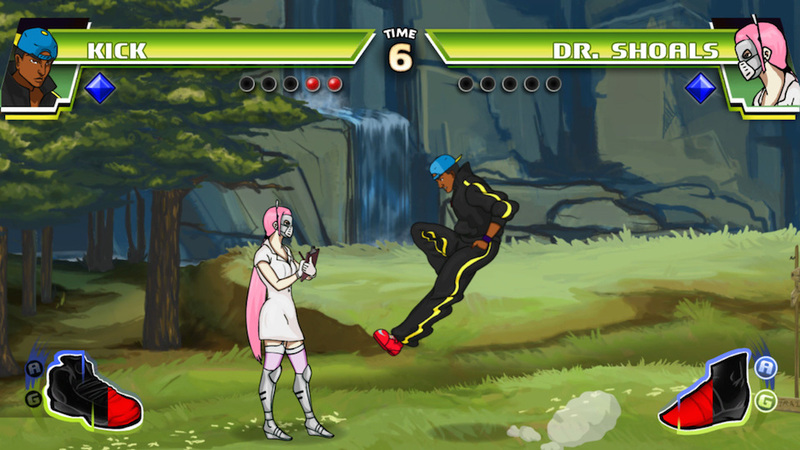 It has earned notoriety in the press and fighting game community by not using a stick, yet still retaining the strategic gameplay and spacing techniques employed by professional fighting game players. Now anyone can experience the thrill of fighting games without memorizing complex combos and finger-contorting button presses. 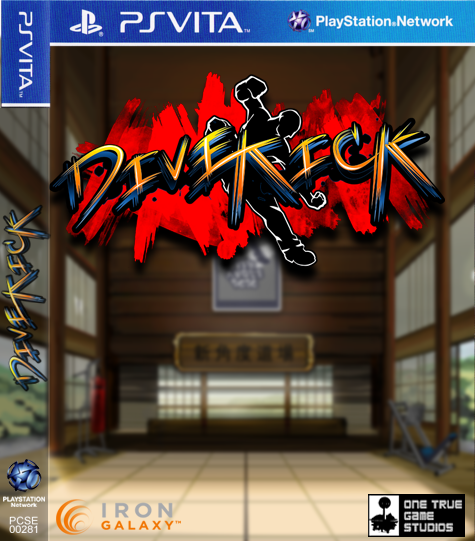 Divekick is the world’s first-ever two-button fighting game! 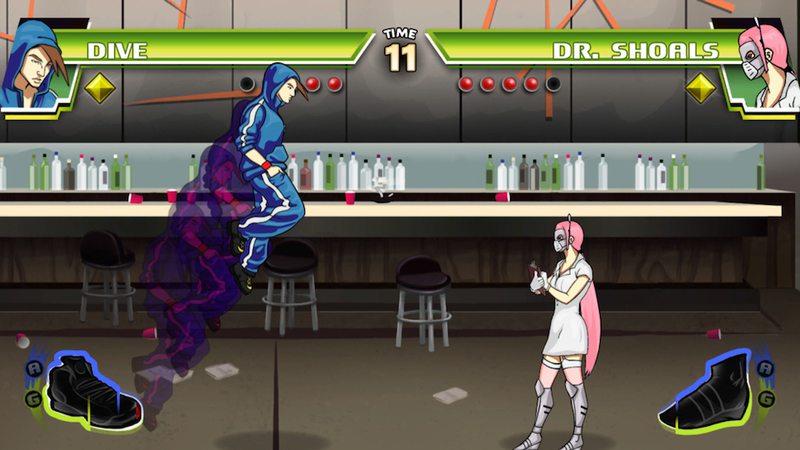 It has earned notoriety in the press and fighting game community by not using a stick, yet still retaining the strategic gameplay and spacing techniques employed by professional fighting game players. Now anyone can experience the thrill of fighting games without memorizing complex combos and finger-contorting button presses.